50% off. You'll never see this offer again. 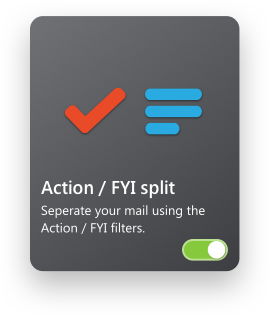 Finally, a real alternative to MS Outlook! 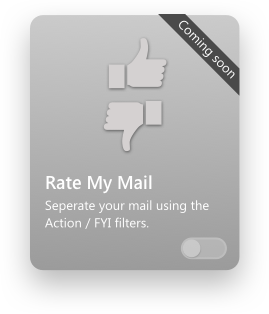 Built for the Microsoft email ecosystem. We also support: outlook.com, hotmail.com, live.com and msn.com. 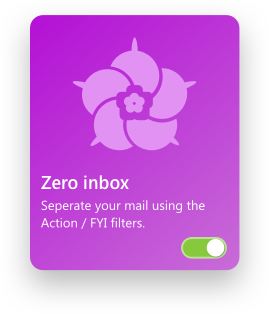 Email doesn’t have to be ugly. A cluttered inbox is like a cluttered desk - it makes it difficult to get in the right headspace. Good design is at the heart of what we do. For example, regardless of what resolution or what size monitor you use the center pane in Hiri will always remain the same width. This is because the optimum readable length of a sentence is about 96 characters. 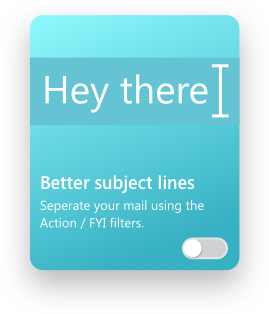 Give Hiri a try for free for 7 days! Used in some of the best companies in the world! 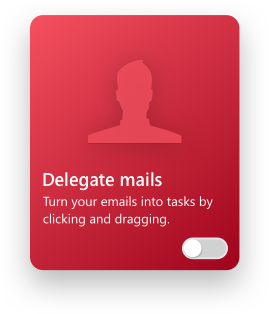 Send actionable emails and delegate others to your team. 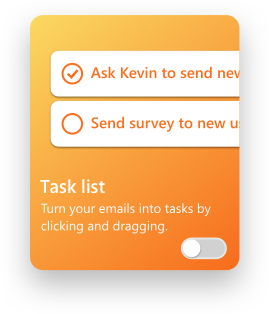 Sending tasks using Hiri reduces ambiguity about who needs to do what. On average we check our mail 96 times a day. 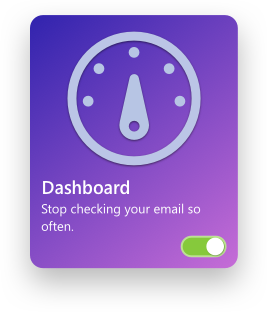 Our dashboard nudges you out of this habit. So you can focus on your work. 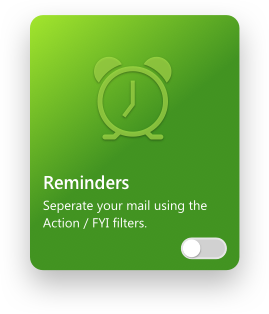 Set reminders on emails that you can't deal with immediately, or quickly drag them into your task list, where you can set due dates or reminders. Annonymously learn what your colleagues really think about your communication style. Without honest feedback, how can you improve? 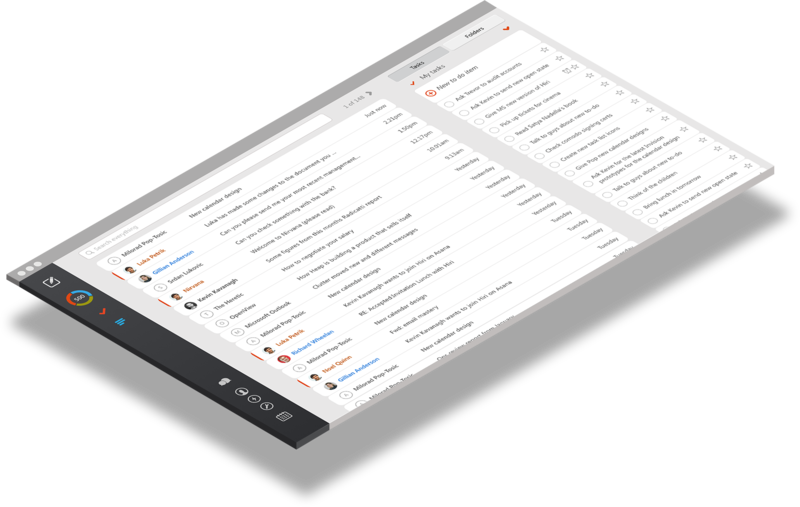 View a list of all the emails where you specifically asked your team to do something. Quickly ping them for status updates. 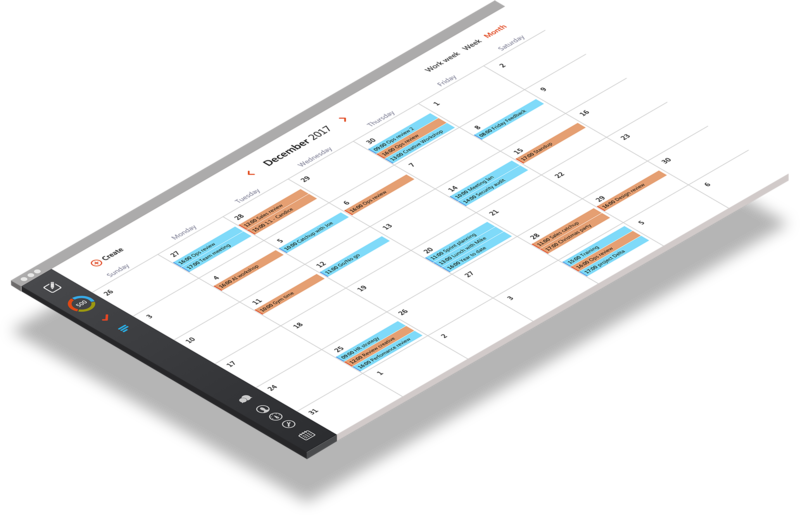 Your task list is a first class citizen, it's always visible in Hiri. Prioritise and manage your tasks so that you never forget what's next. Whittl Media Ltd (Trading as Hiri) Dogpatch Labs, IFSC, Dublin, Ireland.